A couple of days ago I went to one of my favourite haunts in London with my friend Lauren. 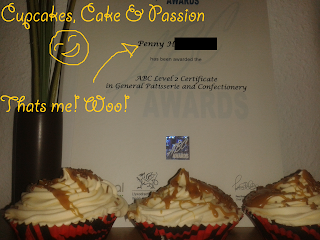 Both being keen bakers, we always get a buzz when we go into bakeries and moonch our way through cakes and sweets. One of our favourite haunts? Primrose Bakery in Covent Garden. 2 cappucinos and 2 cupcakes later, we saw something that we had to have. Its so damn cute and it carries coffee. I am willing to pay anything to have one. Getting back to the post however, we both have excellent tastes of course, so we both got the same cupcakes. (You know the saying about great minds, there mental.) 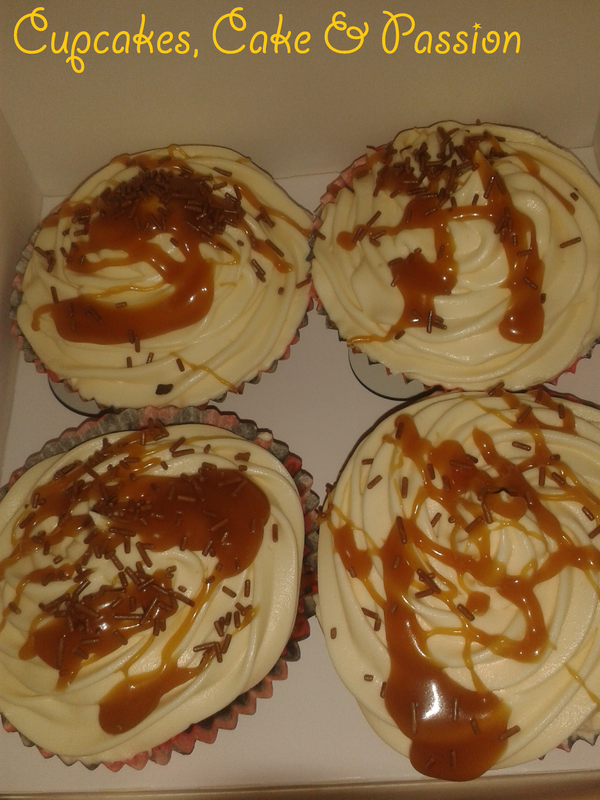 Salted Caramel Cupcakes. Wow... they were just yum... yet it was something I've never thought to make. 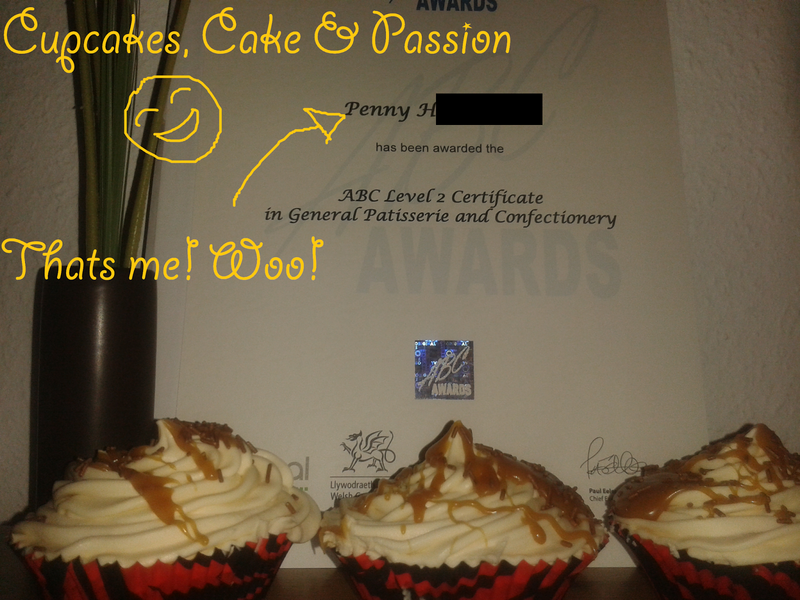 As mentioned in a previous post, I'm officially qualified check out the picture below. Aren't you all so proud? To celebrate I made something I never tried before and now am a little obsessed with. 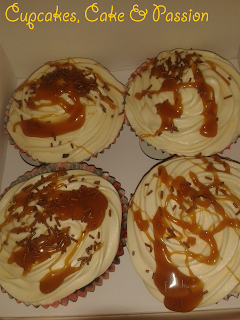 Salted caramel cupcakes. 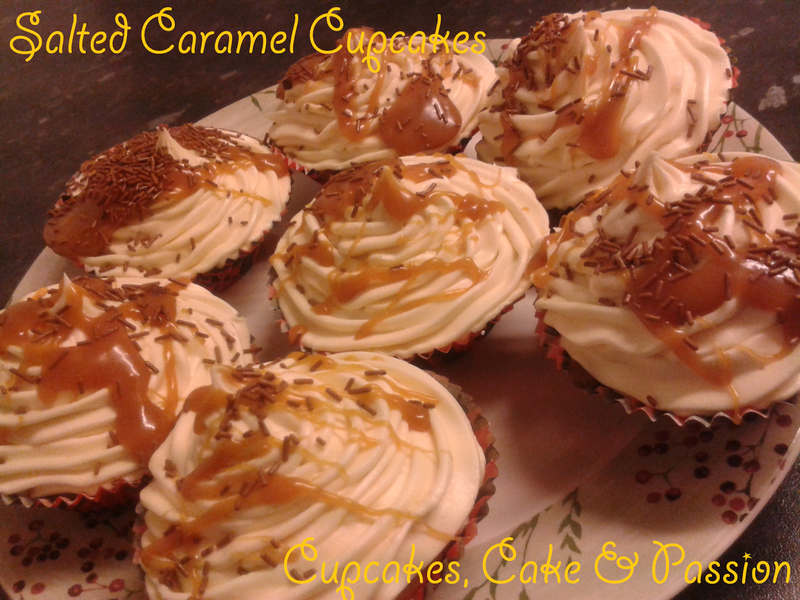 I've made caramel, but never tried to incorporate it into a cupcake or cake. 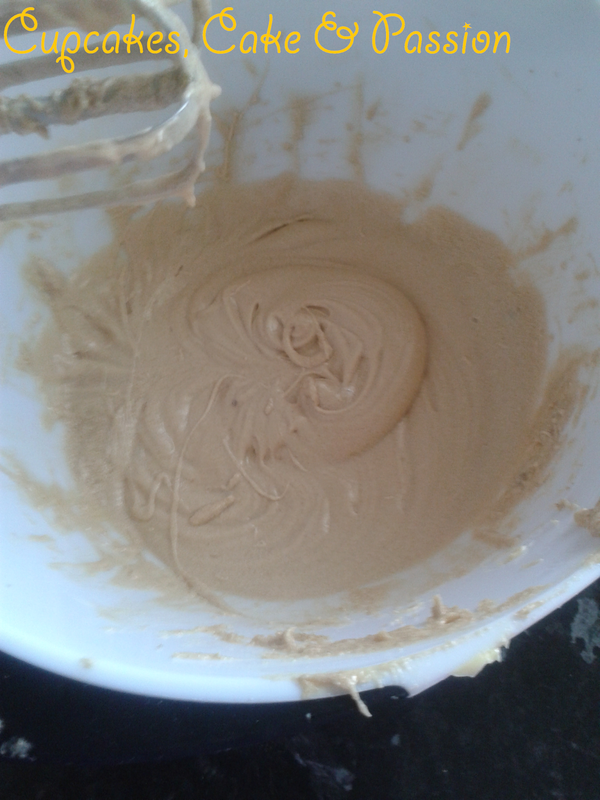 The most trickiest part is making the caramel. With caramel there is always a burn risk as well as burning the caramel and wasting the ingredients. This caramel may take a couple of attempts, especially if your not familiar with making something like this. So here's the warning: Don't be silly enough to walk away from the caramel or have small children in the kitchen because they expect you to share the food. · A little sea salt, to taste. 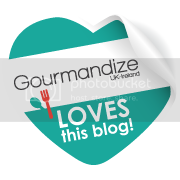 · Chocolate sprinkles, if you like! 1. 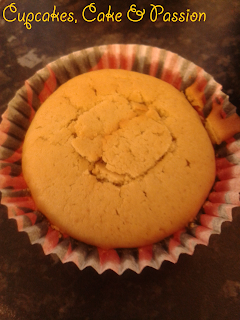 Pre-heat the oven to 180c/350f/Gas Mark 4 and line a 12 hole muffin tray with cupcake cases. 2. Sift together the flour, baking powder and salt in a bowl. 3. 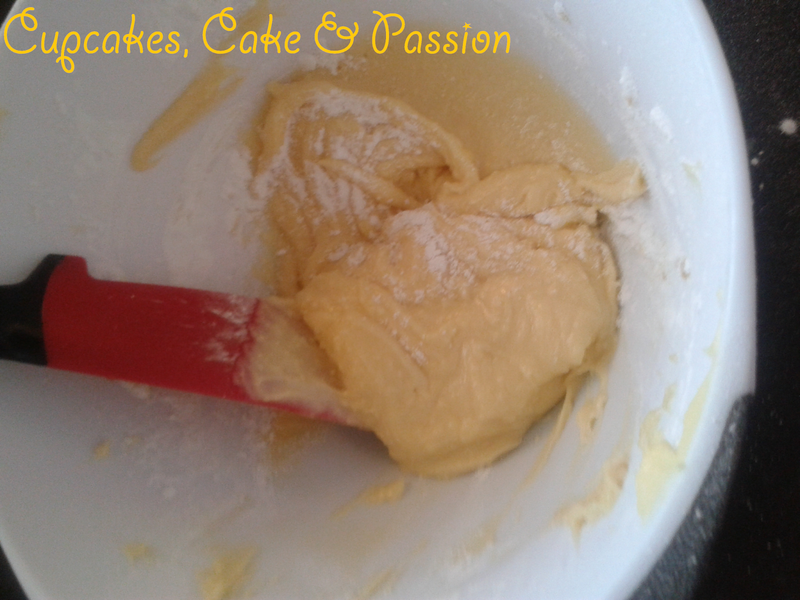 Put the butter, sugar and vanilla in a bowl and beat with an electric hand mixer until pale and fluffy. Step 4. Add the eggs one at a time. 4. Add the eggs one at a time. Beating well after each addition. 5. 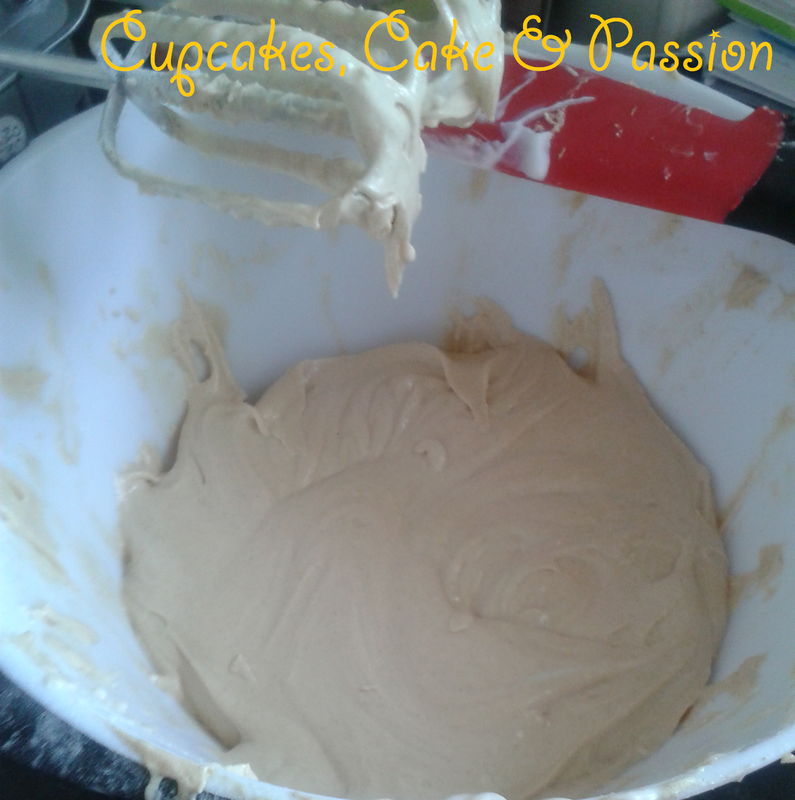 Add the sifted dry ingredients and natural yoghurt in alternate batches mixing after each addition, until combined. 6. 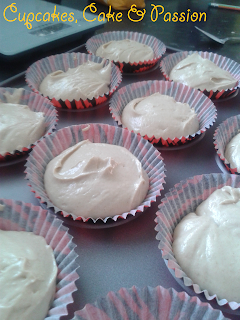 Carefully spoon the mixture into the cupcake cases, filling them two-thirds full. Bake in the oven for about 25 minutes until slightly raised. To check they are cooked, insert a skewer in the centre of one of the cakes-it should come out clean. 7. Remove from the oven and carefully place on a wire rack to cool. 1. Scatter the sugar evenly over the base of a heavy based saucepan and set over a medium heat. DON’T BE TEMPTED TO STIR. 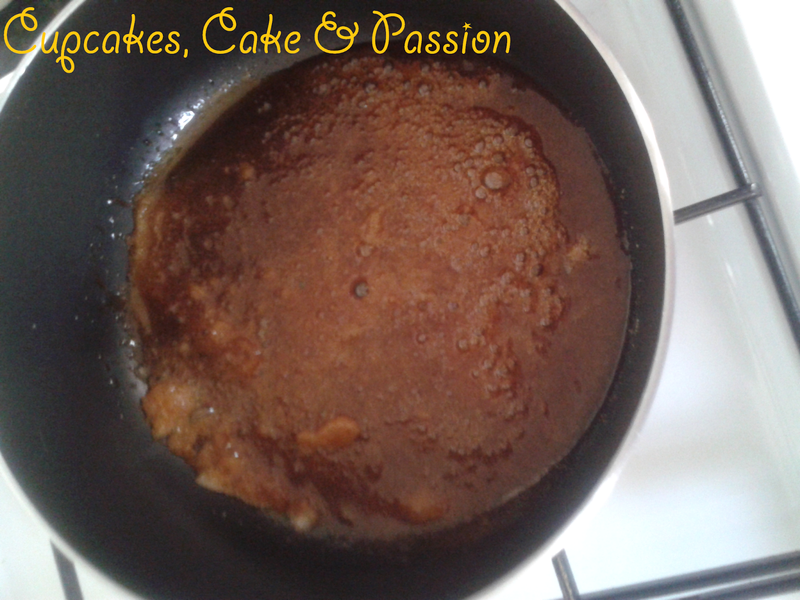 If you want to check how the sugar is doing, give the pan a swirl around once and a while. 2. Once the sugar has melted and the colour has gone a light amber colour, remove from the heat. 3. 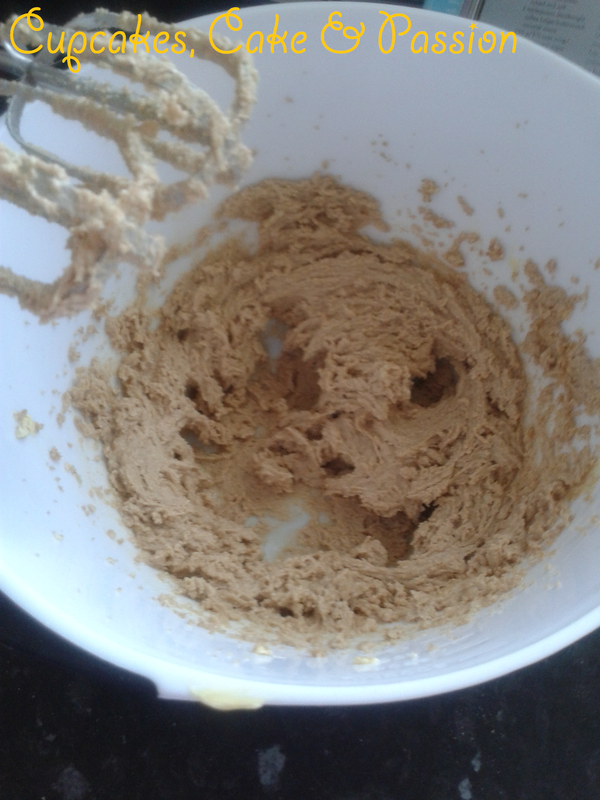 Add the butter and cream and whisk thoroughly until combined. 4. Transfer the mixture into a jug or bowl to help the sauce cool down faster. 1. 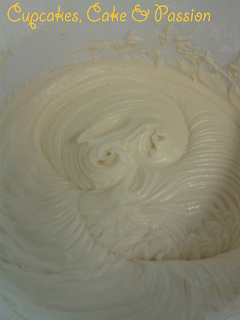 To make the buttercream, put the butter into a bowl and beat with a wooden spoon or electric hand whisk until soft. 2. 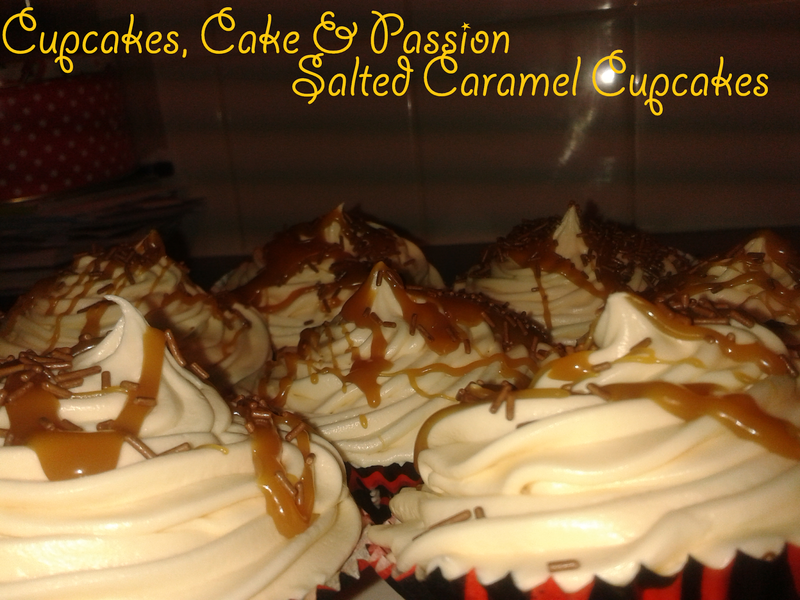 Add the salted caramel sauce you've just made and then beat in the icing sugar. Beat on a low speed using an electric whisk or use a wooden spoon. 3. Add the milk in until well combined and add a little salt if you like, for taste. 1. 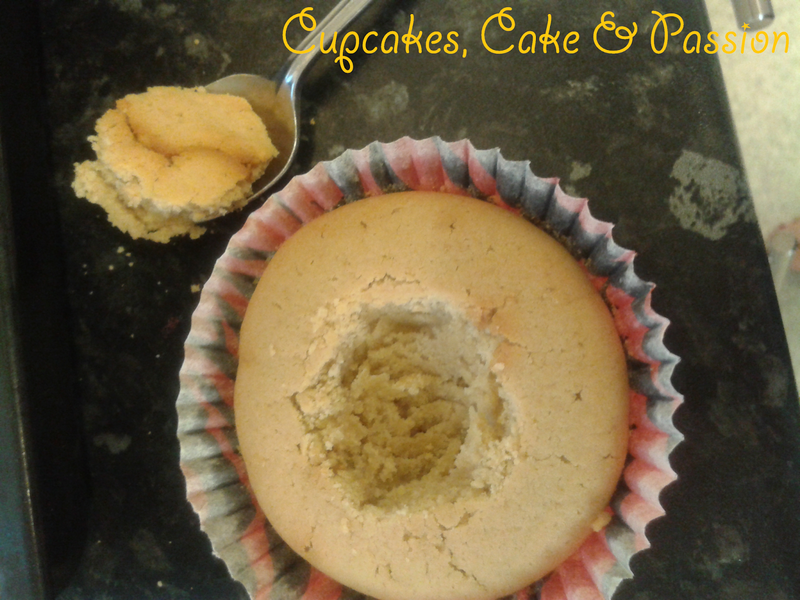 Once the cupcakes are completely cold, make a hole in the middle with a teaspoon. 2. Fill in the hole with some of the caramel sauce. Place a portion of the cake back on top of the filling. 3. Spread or pipe the buttercream on top of the cupcakes. 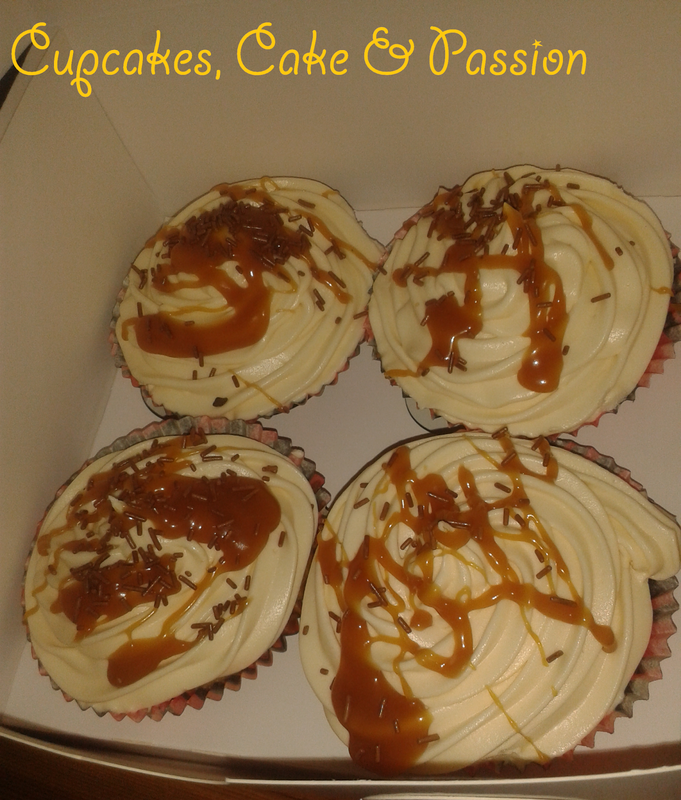 To finish off, drizzle some of the caramel sauce and sprinkle some chocolate decorations. "Ahh! She made them and didn't share! This is unacceptable! No more nice cakes for you then!!"